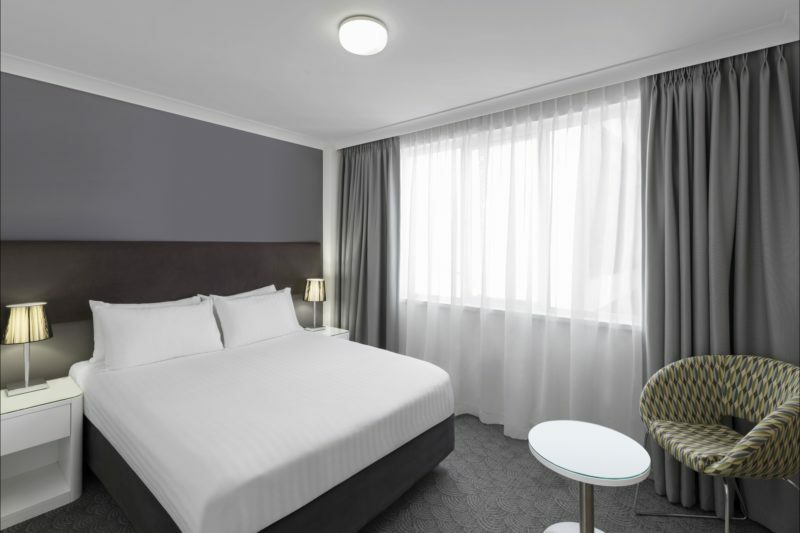 Rendezvous Hotel Perth Central is a modern hotel conveniently located in the heart of Perth’s central business district. 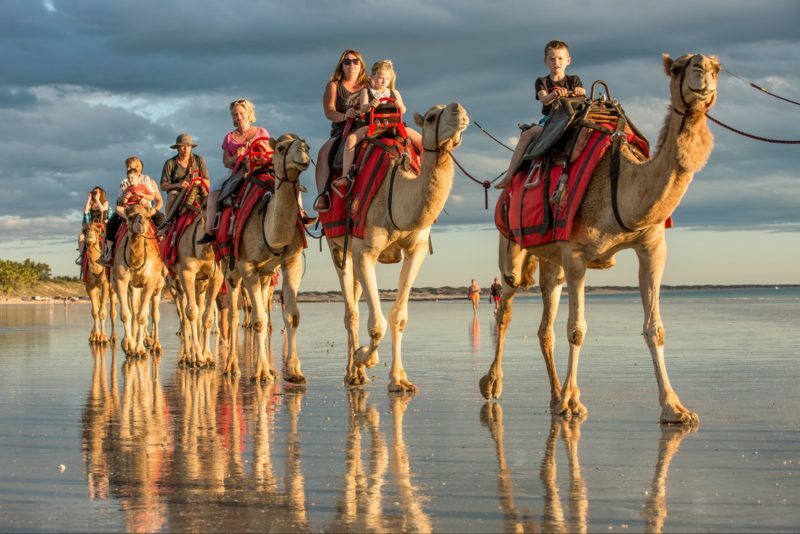 Whether you are travelling for business or leisure, you can enjoy the convenience of having many of the city’s major attractions and offices at your doorstep. 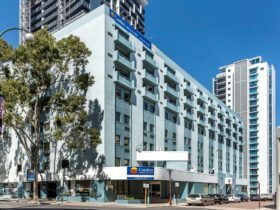 Perth Convention and Exhibition Centre and St Georges Terrace are both just around the corner, and the greenery of Kings Park and Botanic Garden is within easy walking distance of the hotel. 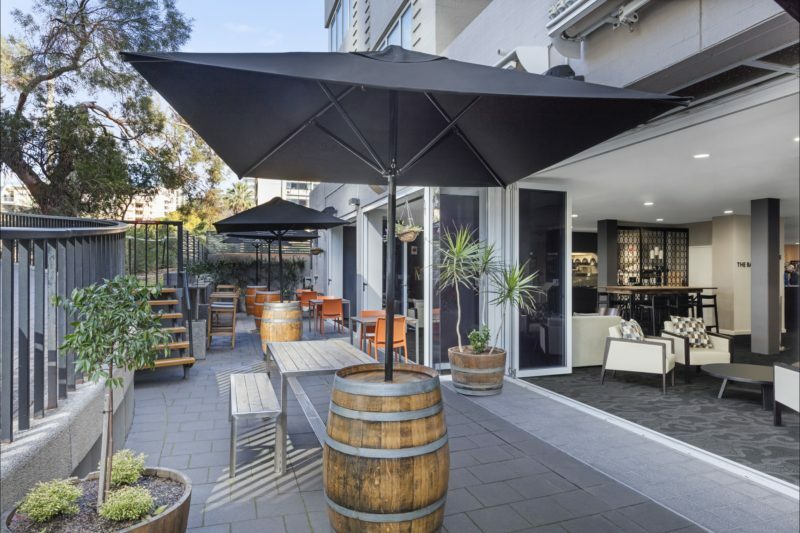 Friendly service and a welcoming atmosphere give Rendezvous Hotel Perth Central a personal feel. Choose one of their 103 stylish rooms and apartments to enjoy smart accommodation that has been designed with your needs in mind. 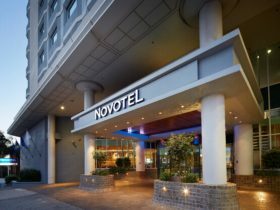 You can expect a hassle-free stay thanks to convenient amenities and services such as a business centre, 24-hour reception, a restaurant and bar, secure parking, and a gym. 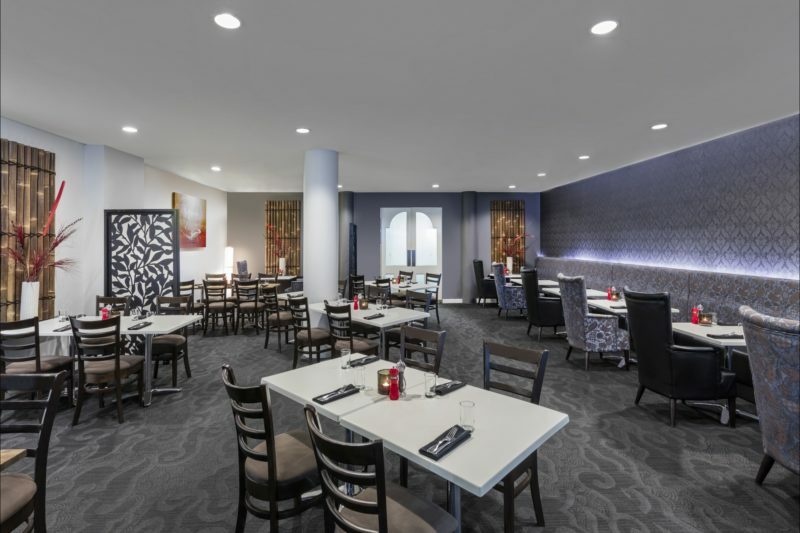 If you are planning an event, Rendezvous Hotel Perth Central can provide tailor-made packages to ensure your conference, meeting or banquet is a success. A room featuring an additional sofa bed, this room has a maximum occupancy of three people. 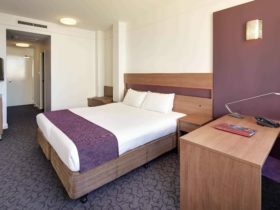 Recently refurbished, luxury rooms. Stylish in appearance with a classic look to ensure your comfort and pleasure. 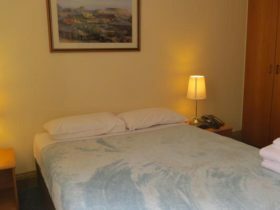 Well appointed room with self-contained kitchenette, iron/ironing board, hairdryer, latest digital movies on demand and broadband internet. Offering a lounge and dining area, this room is perfect for a longer stay or if your wanting a sitting area to relax in. Large spacious family rooms with one queen bed and two singles. Consisting of a large bathroom with bath, self-contained kitchenette, dining room table, hairdryer, iron/ironing board, digital movies on demand and broadband internet, this room sleeps up to four guests. 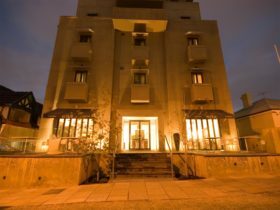 These spacious 2-Bedroom Apartments have two bathrooms, lounge, dining room table and a self-contained kitchenette. Iron/ironing board, hairdryer, digital movies on demand and broadband internet are just some of the facilities which are also included.